Image from 2017 D23 Expo, courtesy of D23. Calling all Disney fans! D23 is now taking submissions for the 2019 D23 Expo Design Challenge and Mousequerade, and we couldn’t be more excited to share the news. The 2019 D23 Expo Design Challenge is themed to the timeless and unforgettable classic attraction, the Haunted Mansion, in honor of the Disneyland attraction’s 50th anniversary. Design Challenge contestants are encouraged to theme their work after the original Disneyland Haunted Mansion attraction, or their submissions can be inspired by the Haunted Mansion-style attractions at Disney Parks around the world, from the attraction’s second iteration at Magic Kingdom in Florida to Phantom Manor in Disneyland Paris, Mystic Manor in Hong Kong Disneyland, and even Haunted Mansion in Tokyo Disneyland. Contest entries for the Design Challenge will be evaluated based on creativity, originality, and artistic expression. The artwork of 23 finalists will be displayed at the 2019 D23 Expo this August. Submissions are open now through March 29. For more information, visit the official website here or read the contest rules here. Once Upon a Costume: Let the most beloved tales from the lands of make believe and fantasy be the inspiration for your magical transformation into a beloved Disney character. Costumes may include animated or live-action characters. Worlds of Adventure: Arrrgh! And may the Force be with you! From swashbucklers on the high seas to royalty from another galaxy, these costumes rock the most adventurous Disney spirits. Heroes & Villains: “Good vs. Evil”… “Dark Side vs. Light Side”… “Super Hero vs. Super Villain”… Bring these forces to life with imagination and ingenuity. Solo or Team (up to 2 total Team members) entries are welcome to compete. 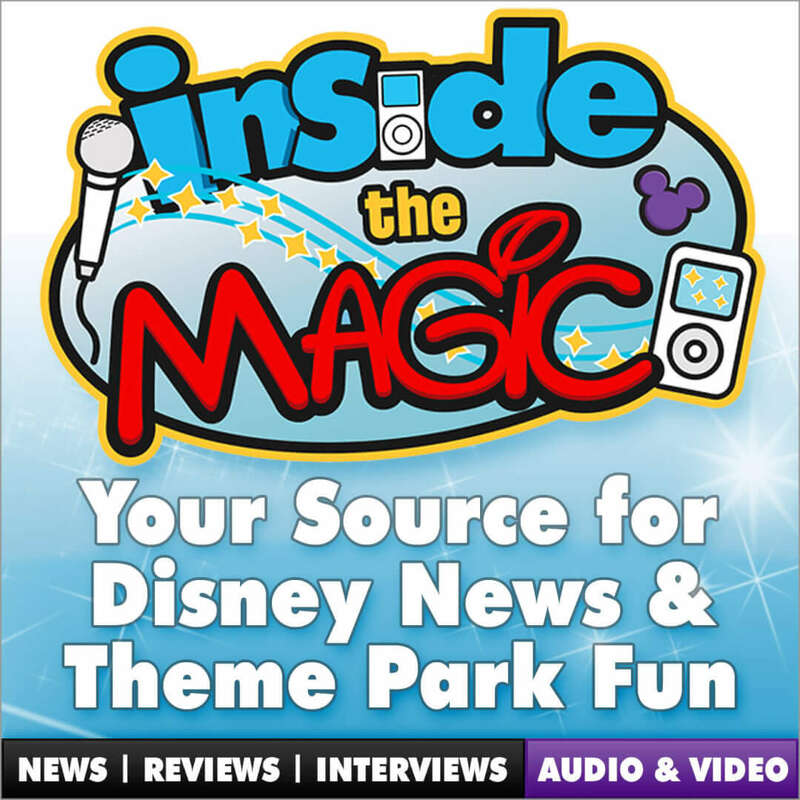 Inspired by Disney: Bring the unique imagination of Disney to your creation from attractions to animation, theme parks to cruise lines, architecture to television and beyond! Let your inner Imagineer run wild! Casts of Characters: Friends and family all come together to create their favorite cast of Disney characters. Duo entries and group entries (up to 8 total Team members) may participate. Contest entries can be submitted now through March 15. Fourteen finalists in each of the five categories will be selected to display their creative works of art at D23. For more information, visit the official website here and read the official rules here. Will you be participating in the D23 Expo Design Challenge or Mousequerade? Have you ever attended D23? Let us know in the comments!